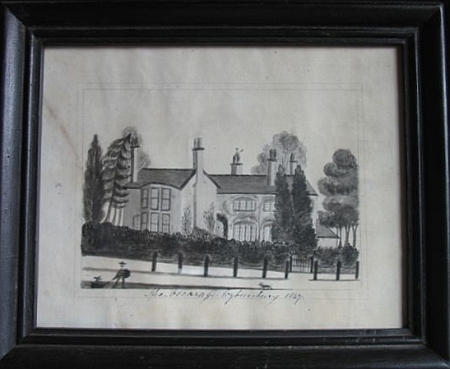 Peter, who grew up in the Vicarage, has shared two pictures he holds; a sketch drawn in 1847; another commissioned by his father (the then vicar) in the 1960s (see below). 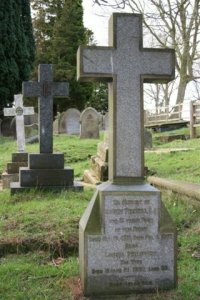 Opposite the vicarage is the newer cemetery, the land for which was gifted by the Rev. 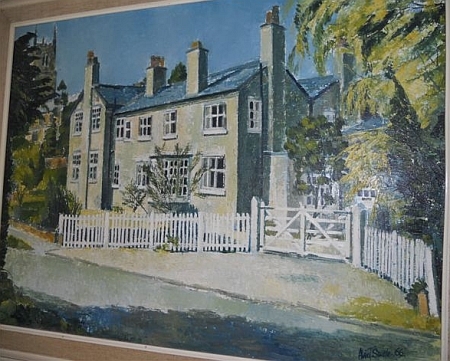 Robert Turnbull.